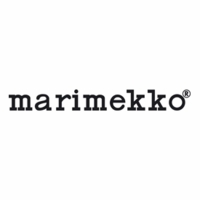 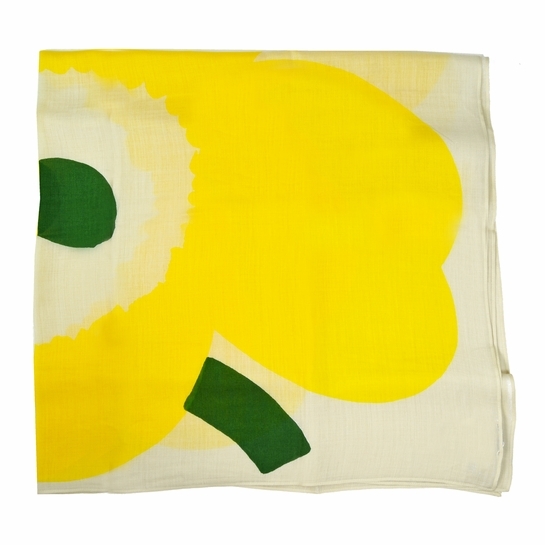 More about Marimekko Unikko Yellow Pamba Scarf Display your love for Maija Isola's 1964 Unikko pattern with this beautiful and versatile accessory. 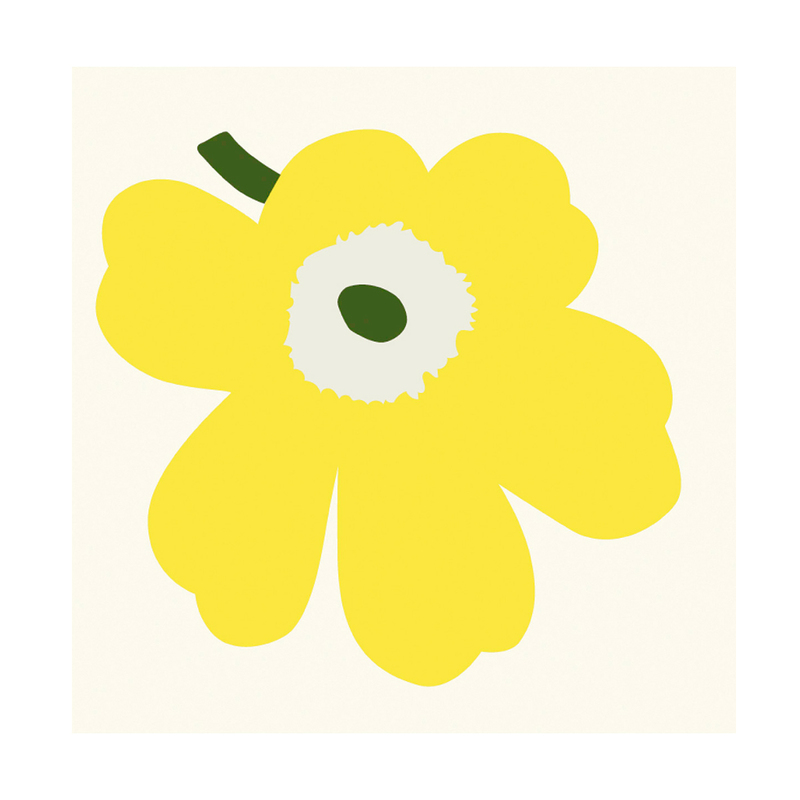 The famous poppy is displayed as a large statement flower in yellow and green on the cream, square scarf. 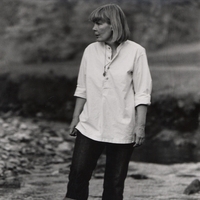 Made from a blend of wool and modal, it's soft, breathable, and lightweight to be worn throughout the seasons.